MBChB, Member of Royal College of General Practitioners. Qualified 2001 After qualifying in Manchester in 2001 and completing posts in Obstetrics and Gynaecology, Paediatrics, General Surgery, Accident & Emergency and General Medicine, Dr. Moore (nee Munday) entered this Practice in Glossop in 2005. As well as a general interest in all medical fields her more specific interests include women's health, palliative care, and preventative medicine, and shoe shopping. 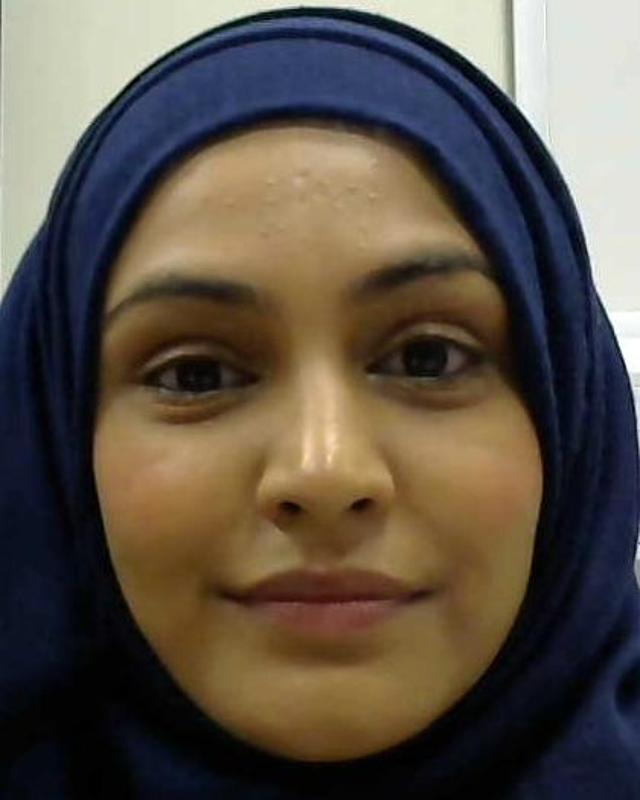 Her areas of non-clinical responsibility in the Practice include the training of GP specialist trainees and medical strudents from Manchester University. 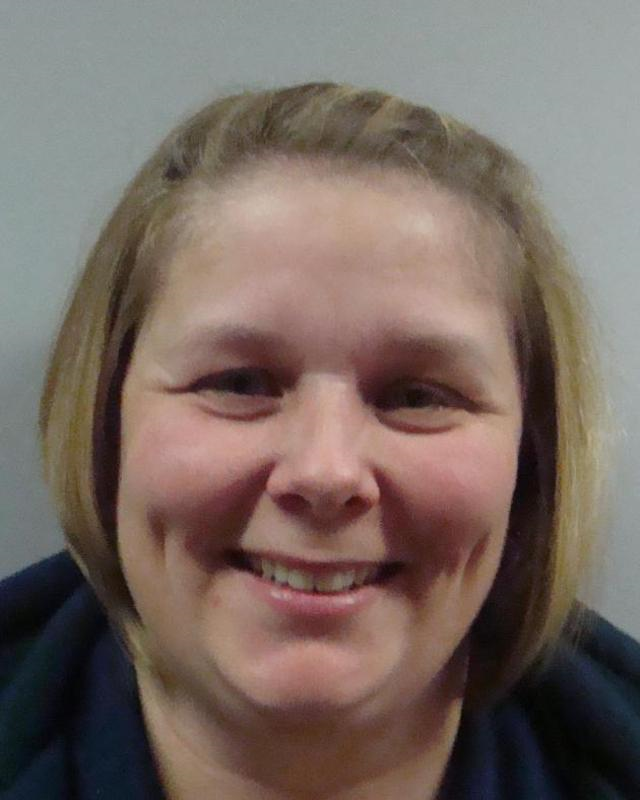 She is lead at our Hadfield site and represents Hadfield at a locality level. Dr Moore works full time at our Hadfield site. MBBS Member of Royal College of General Practitioners, Diploma in Diabetes,PGCGPE. He qualified 2002. After training and completing posts in Obstetrics and Gynaecology, Paediatrics, Accident & Emergency and General Medicine, Dr Haider entered the practice in 2008 and works at both our Glossop and Hadfield site. 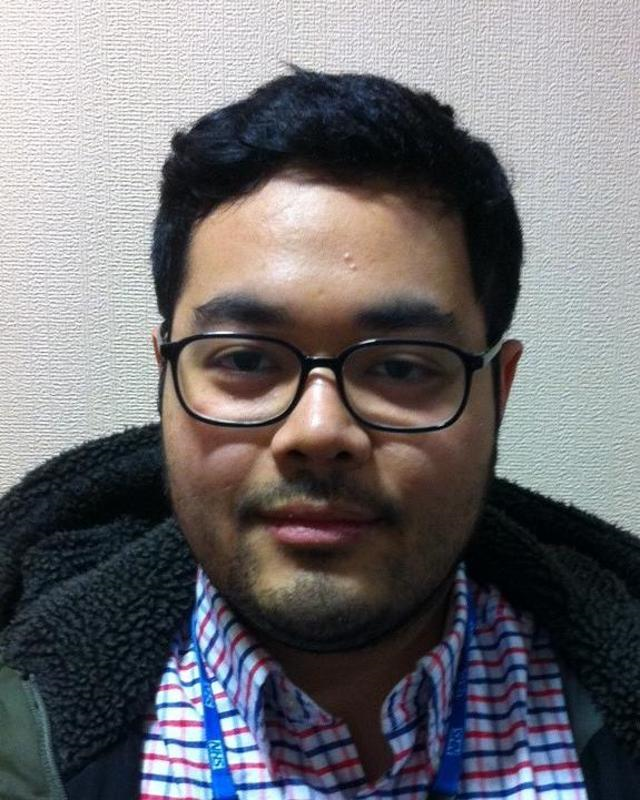 He is the prescribing lead for the practice and also has an interest in Diabetes. His main interests outside of work include travelling and sports especially cricket and football. MD 2000, MRCS 2007, Member of Royal College of General Practitioners. After graduating at Medical School in Romania in 2000, he trained and worked as a surgeon in Romania until 2004 then he came to the UK. Dr Dumitru continued training as a surgeon until passing the exam at the Royal College of surgeons of England Membership. 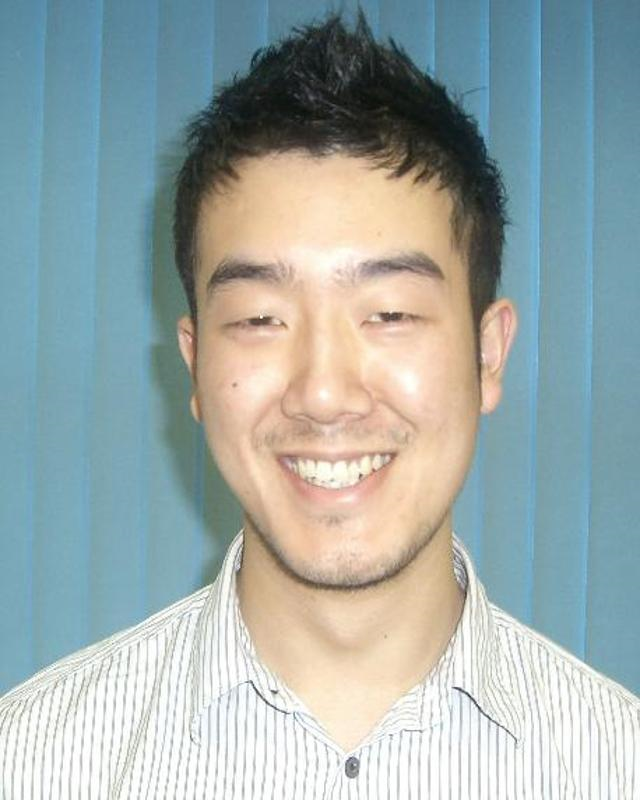 In 2007 he decided to become a GP, and trained in Central Manchester for 3 years, and graduated in 2010 to becoming a member of Royal College of GP. 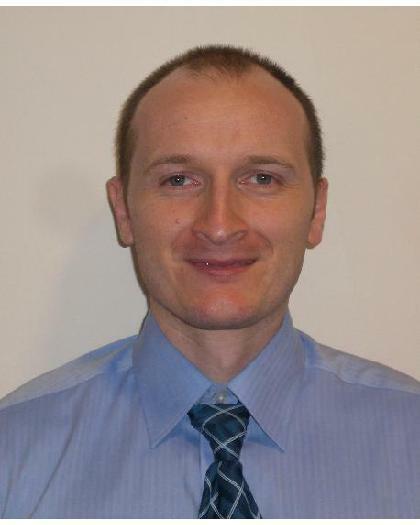 Dr Dumitru joined the practice in August 2010. Dr Laura Dudbridge Member of Royal College of General Practitioners. MBchB nMRCGP. Qualified 2014. MBChB BSc, Member of Royal College of General Practitioners. Qualified 2016. ST3 doctor in his third year of specialist GP training. He is a fully qualified doctor and you can consult with him as you would with any of the other doctors in the practice. He makes treatment decisions and prescribes. He is with us for 12 months from August 2018. 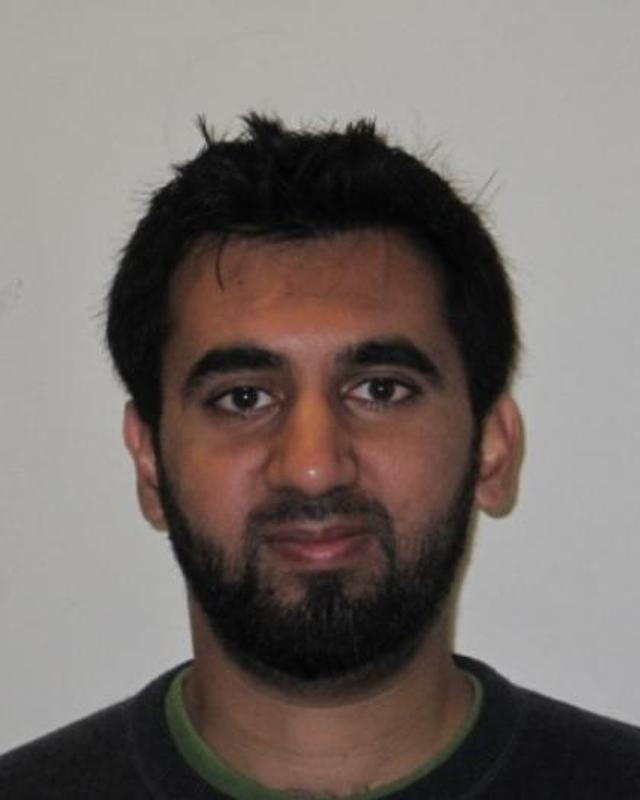 He is based at our Glossop site, supervised by Dr. Z. Haider, but does work across site. ST3 doctor in her third year of specialist GP training. She is a fully qualified doctor and you can consult with her as you would with any of the other doctors in the practice. She makes treatment decisions and prescribes. She is with us for 12 months from August 2018. She is based at our Hadfield site, supervised by Dr. S. Moore, but does work across site. FY2 doctor in her second year post qualification. She is a fully qualified doctor and you can consult with her as you would with any of the other doctors in the practice. She makes treatment decisions and prescribes. She is with us for 4 months from April to August 2019. She is based at our Glossop site, supervised by Dr. G. Wilkinson, but does work across site. FY2 doctor in her second year post qualification. She is a fully qualified doctor and you can consult with her as you would with any of the other doctors in the practice. She makes treatment decisions and prescribes. She is with us for 4 months from April to August 2019. She is based at our Glossop site, supervised by Dr. V. Jha, but does work across site. RGN, DPSN, BSc (Hons), MSc. Sister Pamela Astley qualified as a Registered General Nurse in 1991. 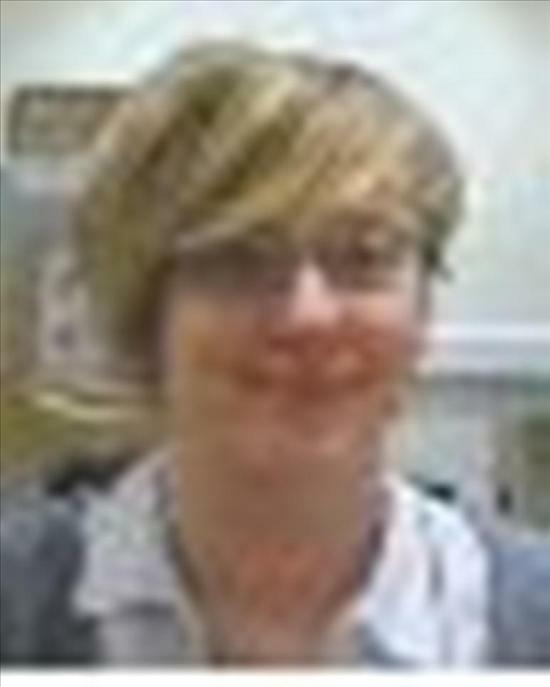 She trained at South Manchester School of Nursing and once qualified she worked at Tameside General Hospital specialising in general surgical nursing. 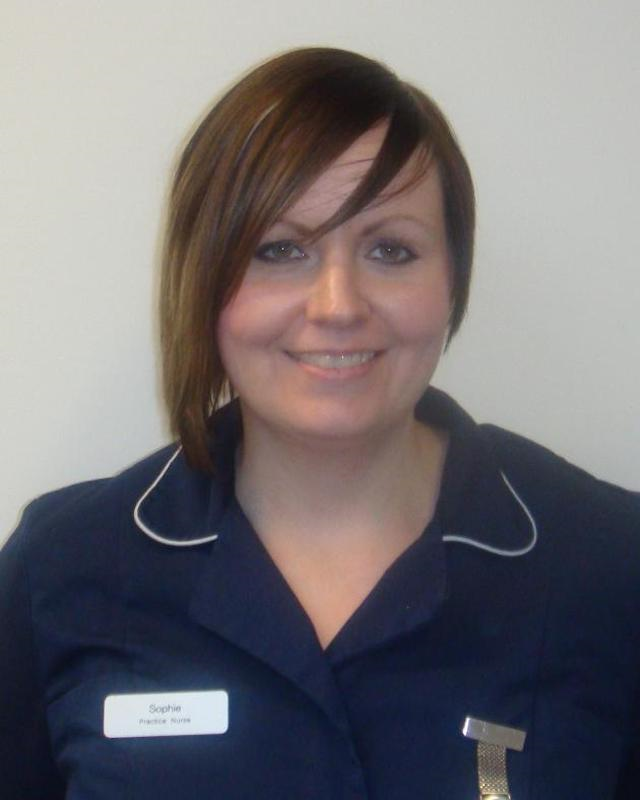 She joined Manor House Surgery in 2001 working as a Practice Nurse. In 2017 she completed an MSc in Advanced Clinical Practice and is now qualified and working as an Advanced Nurse Practitioner. Her Main interests include, all aspects of women's health - Family Planning Services, Menopausal support and Chronic Disease Management. MSc, Dip HE, RGN, ENG. Sister Lesley Richardson qualified as an Enrolled Nurse in 1988 and a Registered General Nurse in 1991. She trained and worked in the Royal Air Force from 1985 - 2004 posted to varying RAF stations at home and abroad when in 2004 she entered this Practice in Glossop. In 2018 she completed an MSc in Health and Social Care and is now qualified and working as an Advanced Nurse Practitioner. 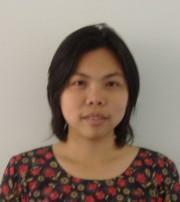 Her main interests include minor surgery, diabetes and chronic disease management. 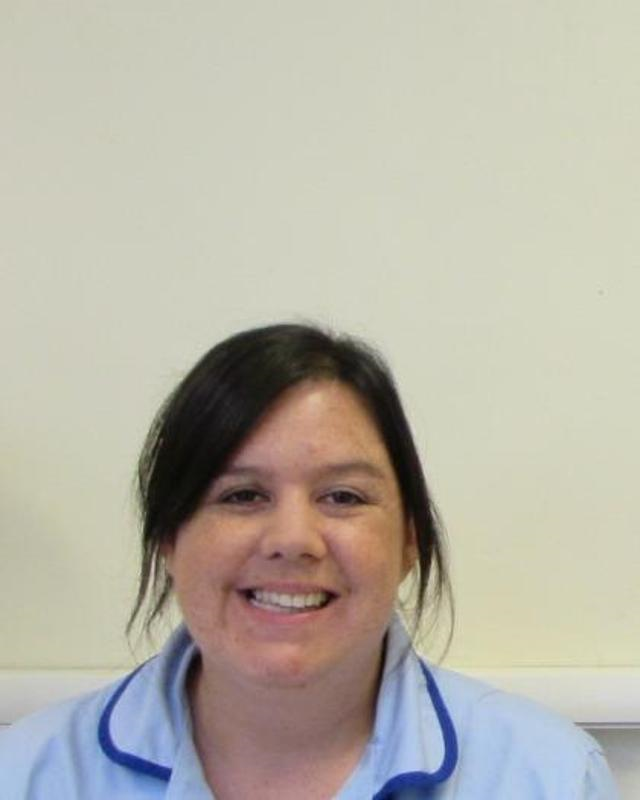 Charlotte Tunney is our phlebotomist trained to perform blood tests.